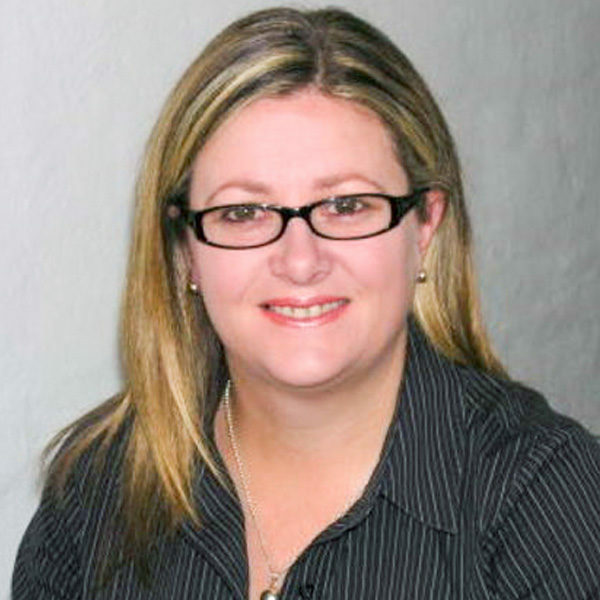 Lisa has over 29 year’s experience working in the Real Estate Industry on the Central Coast. She has a Diploma in Business and has been a Licensed Real Estate Agent. She has extensive experience in Residential and Commercial Leasing, Office Management and Real Estate Sales. Lisa has a passion for customer service and enjoys helping people through the process of securing finance to purchase their home or investment. She is enjoying the experience of assisting with the financial transaction and developing strong relationships with the clients.